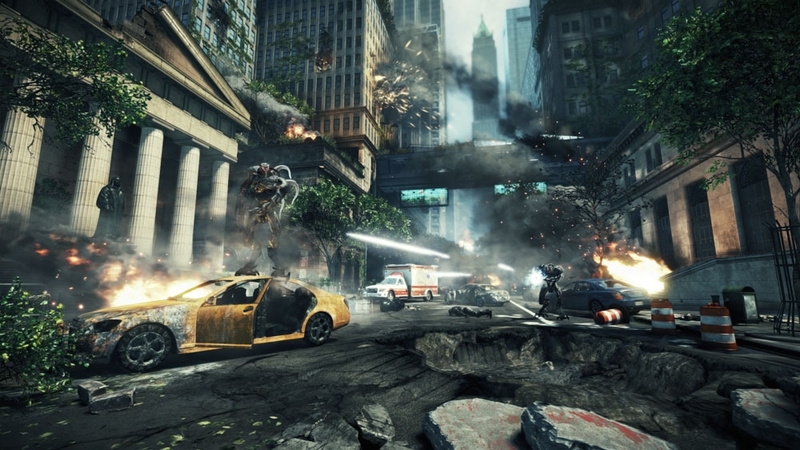 In the Retaliation Pack the multiplayer battlefield is expanded with 4 brand new maps supporting all game modes - Park Avenue, Transit, Shipyard, and Compound. Adapt. Upgrade. Dominate. Be The Weapon. Start spreading the news! 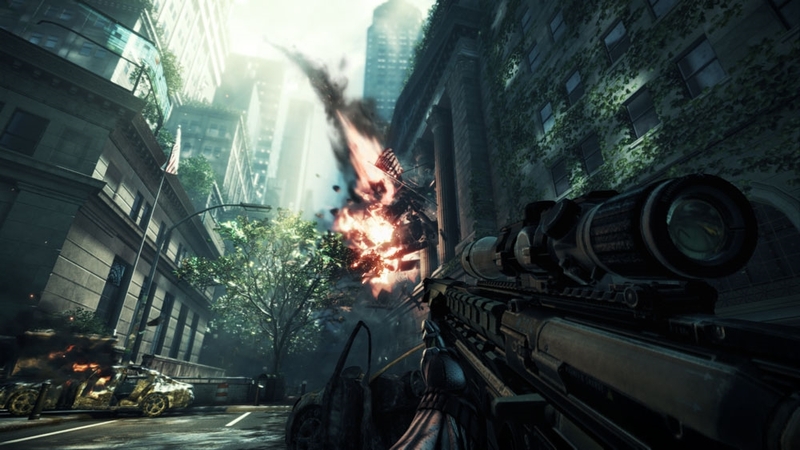 To celebrate the release of Crysis 2 today in North America and Friday, March 25th in Europe, we're releasing an extended version of the TV commercial featuring "New York, New York" by Grammy nominated artist B.o.B. Delve into the shadowy world of Jacob Hargreave – a man whose harboured an obsession with the Nanosuit for most of a century – in this latest trailer “Prophet’s Journey”. The Nanosuit 2.0 delivers speed, strength and invisibility, but a vast arsenal of weapons and attachments will give players the freedom to truly customize their experience. 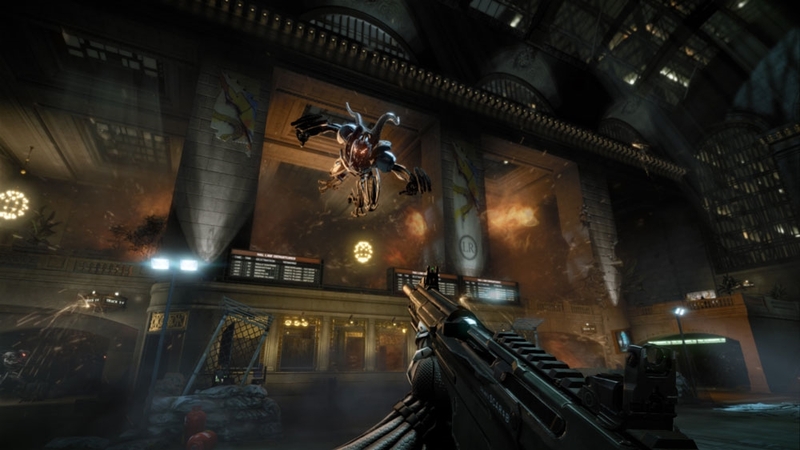 In this second installment we explore the expansive armory available in Crysis 2 multiplayer, and a sample of attachments that allow you to play your way. 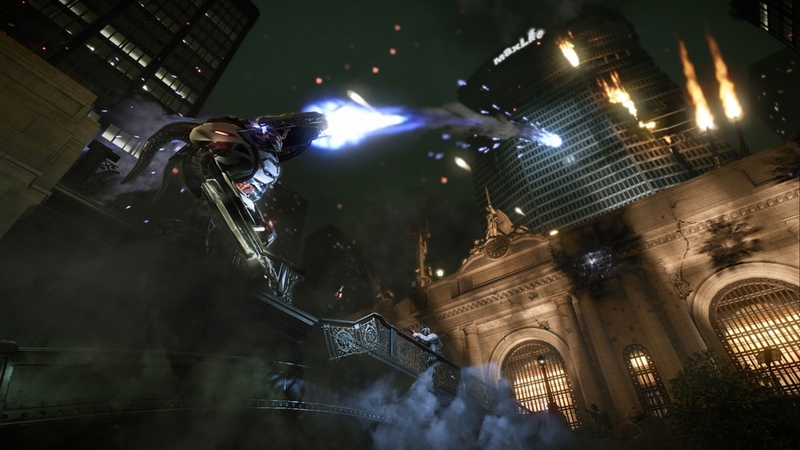 Accelerated speed will help you in the fight to save NYC and the world from an all-out alien invasion by slipping into the shadows and using stealth to surprise, confuse and eliminate your opponents. Enjoy this power while you have it, for one day it will be reclaimed. Enhanced strength and speed are necessary improvements, but it's the Nanosuit's invisibility that will give gamers the true advantage. 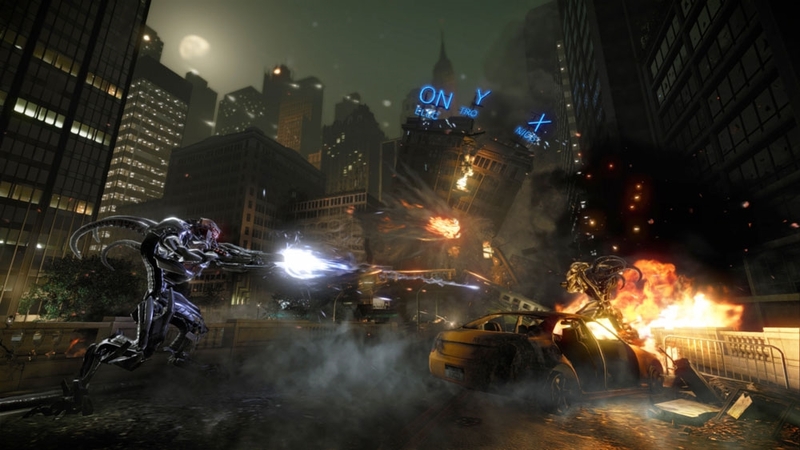 Fight to save NYC and the world from an all-out alien invasion by slipping into the shadows and using stealth to surprise, confuse and eliminate your opponents. 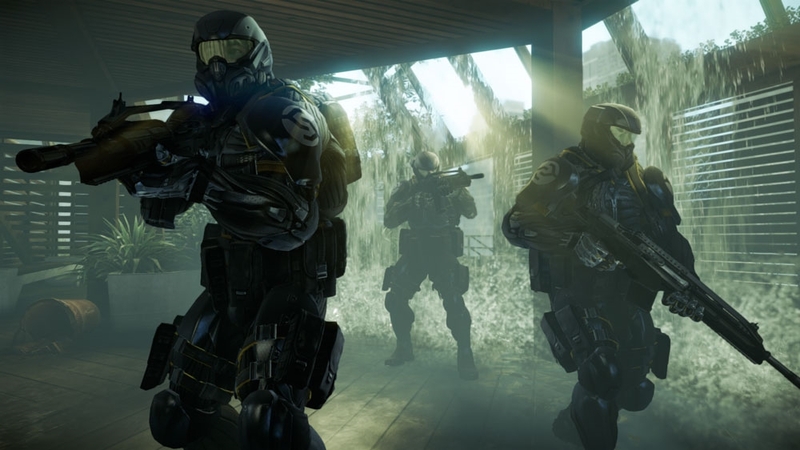 Discover how to gain experience on the Crysis 2 battlefield to gain perks, unlock skill assessments and collect dog tags. Take advantage of the Nanosuit and its abilities to blow away the competition! 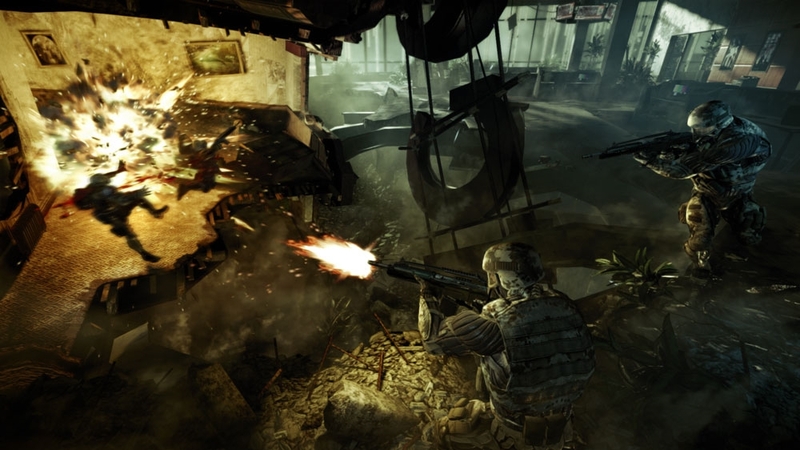 Watch Alcatraz go head-to-head with CELL forces along the landmark FDR bridge in “Road Rage,” the first installment of The Crysis 2 Experience. 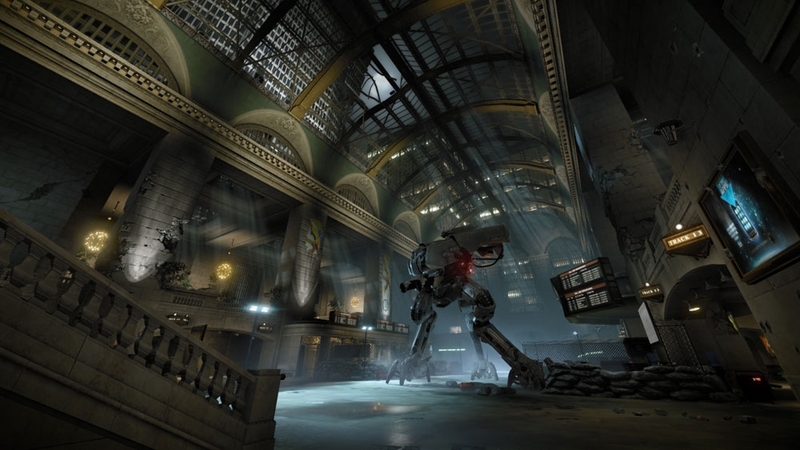 Featuring raw, unfiltered gameplay, this footage captured from the Xbox 360 version shows Alcatraz mastering the powers of the Nanosuit as he seeks out the lab of rogue scientist Nathan Gould. 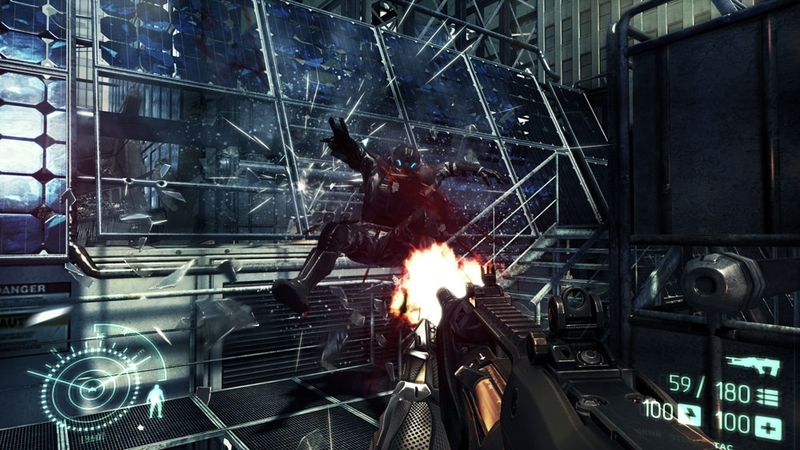 The Nanosuit is the ultimate evolution of warfare in Crysis 2. In this first installment, explore the vast array of customization and enhancements available to the Nanosuit in multiplayer, allowing gamers to play the game their way. 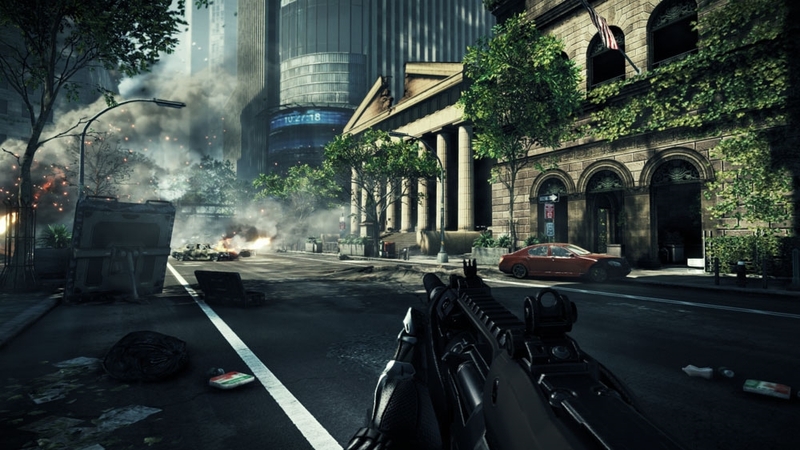 Whether you prefer strength, speed, or stealth, Crysis 2 gives you the ability to Be The Weapon. 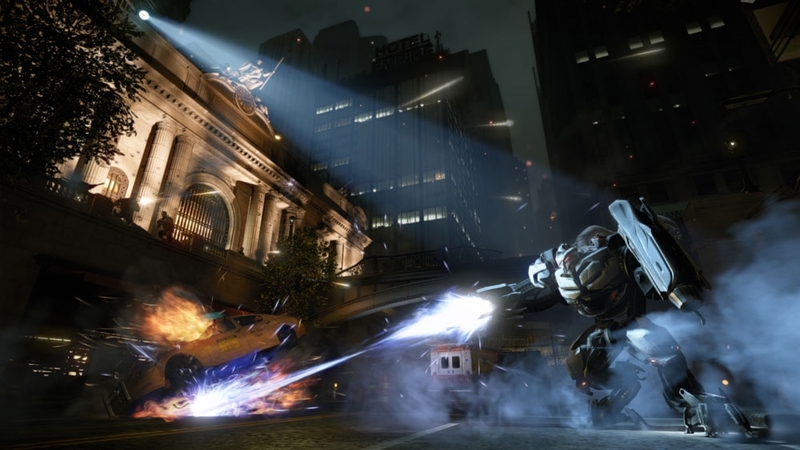 There is no room for the weak in this battle for New York City. Empowered by the Nanosuit 2, you have the ability to Be Strong - stronger than any human could hope to be. Be the Weapon. 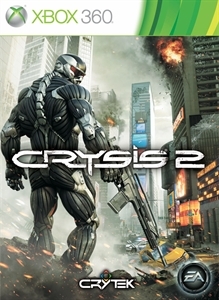 Push the Nanosuit’s abilities to their full potential and gain an edge over the competition with the Crysis 2 Multiplayer Demo Briefing.